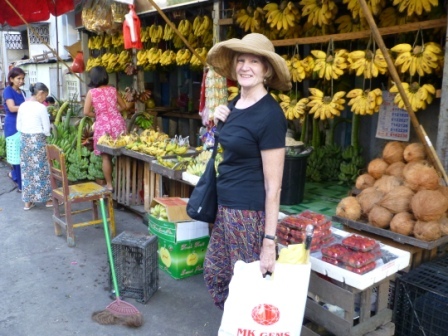 November 3, 9:15 am, Story Time – Stories, a craft, and a bit of running around. Everyone is welcome. November 3, 10 am – noon, Coffee Hour – Join us for a cup of coffee or tea, a sweet or two and good conversation. Suitable for all ages! November 10, 10 am – noon, Coffee Hour – Join us for a cup of coffee or tea, a sweet or two and good conversation. Suitable for all ages! November 7, 7:00 pm, Board Meeting – Meetings are open to the public. November 11, 10 am – noon — Coffee Hour — Join us for a cup of coffee or tea, a sweet or two and good conversation. Suitable for all ages! November 12, 1:00 pm, Herb Club – Learn about the benefits of herbs in your life. Herb Club is free and open to everyone. No experience necessary. November 12, 6:00pm – International Games @ Your Library Night – Bring your favorite games to share for a rousing good time! Looking for a new book to read? Check the NEW Books list to see what was recently added. October 24, 6:30 pm, Peacham Knitters and Puzzlers – Bring your knitting or other handwork for an evening of creativity and chatting. Or work on the current jigsaw puzzle. October 28, 10 am – noon — Coffee Hour — Join us for a cup of coffee or tea, a sweet or two and good conversation. Suitable for all ages! November 4, 9:15am, Story Time – Stories and activities for the young at heart. November 4, 10 am – noon — Coffee Hour — Join us for a cup of coffee or tea, a sweet or two and good conversation. Suitable for all ages! November 12, 6pm — International Games Day @ Peacham Library – Drop by the library to play your favorite games or try a new one. 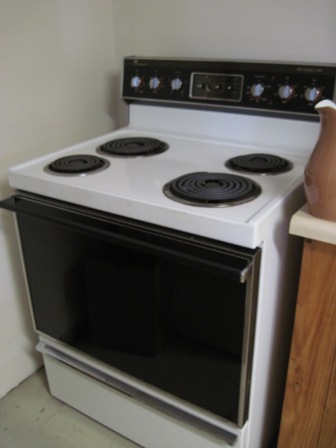 We’ll have old favorites. Bring your favorite games to share. August 1, 7:00 pm, Board Meeting – Meetings are open to the public. August 2 – 4, 9:30 – 11:00 am, Ready, Set, Create – Time to create your masterpiece – what will it be? Something different each day. (signup suggested; suitable for those 7+ years old or by permission). August 2 6:30pm, Herb Club – *** A mini herb walk will follow. 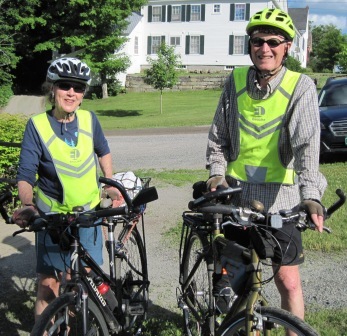 August 4, 7:00 pm, Summer Series – Long Distance Cycling, David & Marilyn Magnus – What’s it take to ride a bike 25 miles or more a day for a week or more? August 5, 10 am – noon — Coffee Hour — Join us for a cup of coffee or tea, a sweet or two and good conversation. Suitable for all ages! August 6, 9:00 am, Breakfast Movie – Bring your breakfast and enjoy a movie! We’ll be showing “Zootopia” and will provide the orange juice. Peacham Café, right across the street, will be open, so pick something up there and bring it over to eat while you watch the movie. Children under 10 must come with a parent or guardian. August 6, 10:30ish am, Story Time – Stories and activities for the young at heart, right after the movie. August 7, 6:00pm – Game Night – Bring your favorite games and a dish to share for a rousing good time! 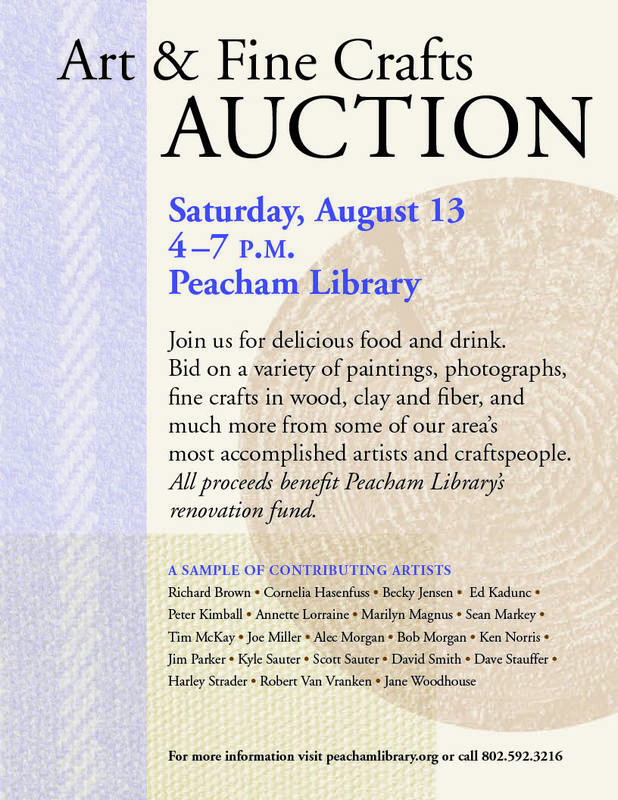 August 13, 4:00 pm, Art Auction – An amazing collection of art will be up for auction with all proceeds to benefit the Peacham Library Renovation Fund. Refreshments will be served. March 5, Games at the library – Families 4 – 6pm, Potluck Dinner for all 6 – 7pm, Adults 7 – 9pm — bring your favorite games or play one of ours. March 7, 7:00 pm, Board Meeting — Meetings are open to the public. March 11, 10am-noon, Coffee Hour – join us for a cup of coffee or tea, a sweet or two and good conversation. Suitable for all ages! March 12, 1:00pm, Herb Club — Spring is right around the corner and with it, the coming of the dandelions. Join the members of Herb Club and learn how you can use this little weed in cooking, medicinal products, and body care. No experience necessary. March 14, 12:00 pm, Friends of Peacham Library — Friends plan great events in support of the library. March 14, 6:30 pm, Peacham Knitters and Puzzlers— Bring your knitting or other handwork for an evening of creativity and chatting. Or work on the current jigsaw puzzle. 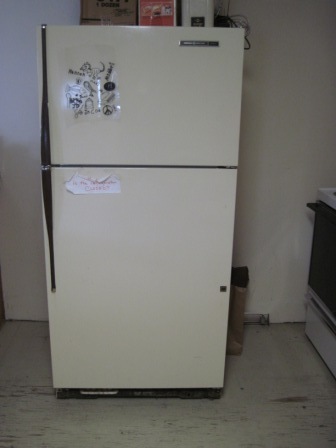 In preparation for our construction, we are selling a GE Refrigerator/Freezer, a Zenith Rear Projection TV, and a White/Westinghouse Range/Oven. Make us an offer and take one away today! November 17, 1:15 pm, Tuesday Theatre – Morgan Freeman and Diane Keaton star as an elderly couple living “five flights up” in Brooklyn and thinking that perhaps they should cash in on their valuable asset – a sought after apartment. Offers fly, discussions follow, and the happily married couple discover a new lease on life. Rated PG-13. November 19, 7:00 pm, Readers’ Delight – The group will discuss H is for Hawk by Helen Macdonald. The January book will be The Martian by Andy Weir. Contact the library if you would like to borrow a copy of either book. November 20, 10am-noon, Coffee Hour – join us for a cup of coffee or tea, a sweet or two and good conversation. Suitable for all ages! November 21, International Game Day – Families 4 – 6pm, Pizza for all 6 – 7pm, Adults 7 – 9pm – Drop by the library to play your favorite games or try a new one. We’ll have old favorites as well as new games from USAopoly, Steve Jackson Games and Paizo. Bring a dish and your favorite games to share. November 23, 6:30 pm, Peacham Knitters and Puzzlers— Bring your knitting or other handwork for an evening of creativity and chatting. Or work on the current jigsaw puzzle. November 26, CLOSED for Thanksgiving. November 27, 10am-noon, Coffee Hour – join us for a cup of coffee or tea, a sweet or two and good conversation. Suitable for all ages! December 5, 2 – 4pm, High Holiday Tea — Sip a cup of tea and visit with your neighbors. Sample our sweet and savory delights. Take a chance with the raffle. 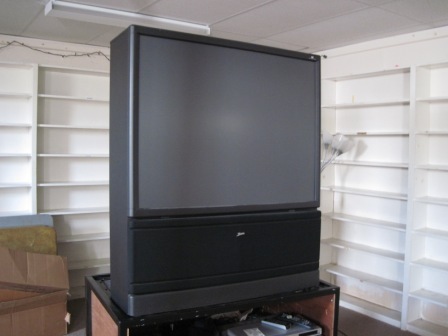 All to support Friends of Peacham Library. December 12, 10am – noon, Santa, Crafts and Latkes — a party for the whole family. Start the morning with crafts, followed by a visit from the man in red, and end with a feast of latkes and applesauce. Holiday Adopt a Book is just around the corner. Do you have a book you think the library should add to the collection? Would you like to adopt it? Talk to the librarian today and solve all your holiday shopping! Did you know that you can now support Peacham Library by using Amazon Smile? Just log onto your regular Amazon account through Amazon Smile and Amazon will donate 0.5% of your purchase price to Peacham Library (as long as the library is your chosen charity). Your items cost the same as through the regular Amazon webpage and it benefits the library, so why not give it a try today? There is a handy link right on our home page to help you out.